Iceberg Lettuce, Green Onion, Cucumber, Apple, and Avocado in a delicious creamy dressing. 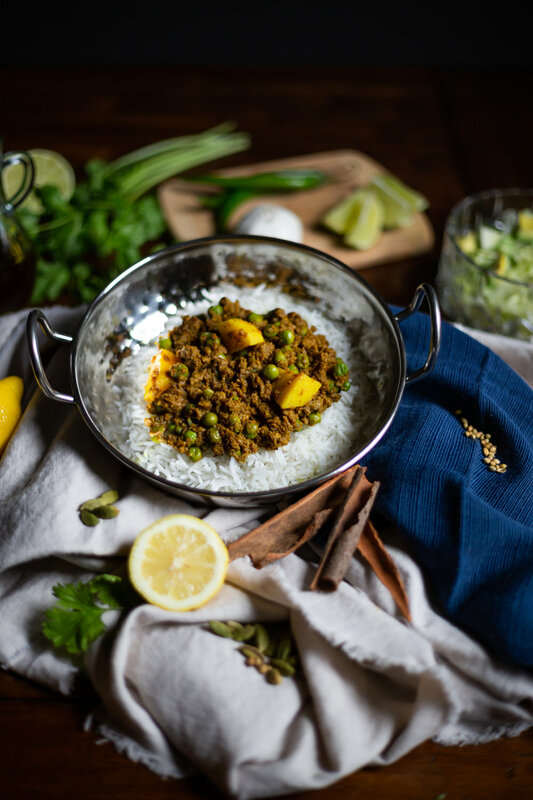 Spicy Ground Beef Samoosa- flat triangle shape samoosas in the Malay style. Pronounced “Cook-Sister” but don’t let that throw you! It is a South African Doughnut. Not too sweet, lots of spice flavor. Give it a try! Hisham hails from Worcester, South Africa, and his wife, Olivia, is from Bellville, Ohio. They met while dancing for BalletMet and both have enjoyed performing and serving the Columbus arts community for over 15 years. They have two children, and live in Clintonville. They’re excited to share South African Cape Malay Cuisine with Columbus. 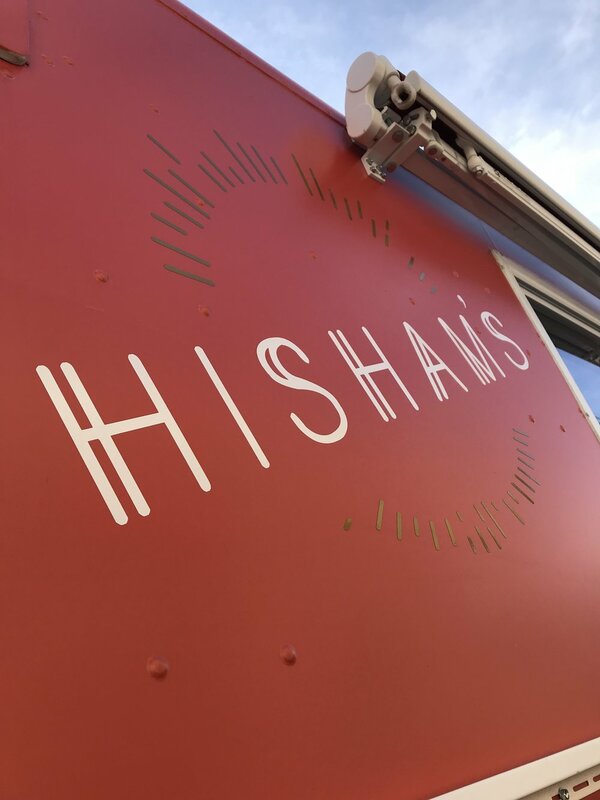 Find Hisham’s Food truck on Instagram, Twitter, or Street Food Finder.